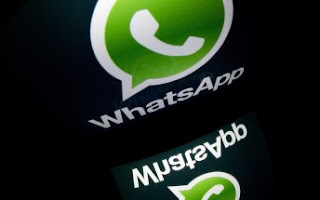 The team behind WhatsApp has started testing a new feature. The feature in question lets users pin chats. Pinning a chat will result in it appearing at the top everytime, reducing your time and effort that would have otherwise gone into finding it. 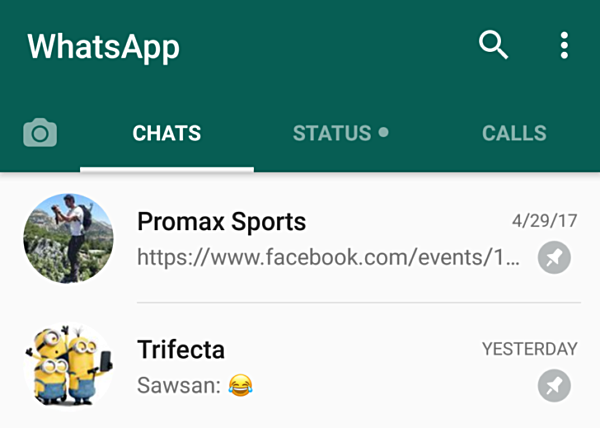 The feature, which is currently available in the beta version (2.17.162 or 163) of the app, lets you pin a maximum of 3 chats. If you try pinning a fourth chat, the app will display an error. Those who want to join the WhatsApp beta program on Android, they can do so by heading to the Join Beta link below.